It is with profound sadness we let you know that our dear friend and partner, Joe Bottiglieri, died after a tragic accident last week. Joe had been with Bonner Kiernan since it was founded in 2001, and was with our predecessor firm since 1996. 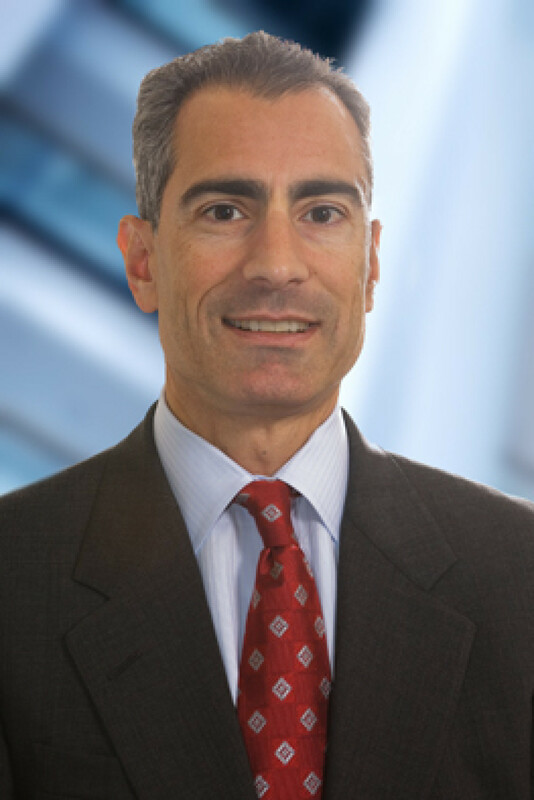 He was an experienced litigator representing clients nationally in the areas of product liability, premises liability, professional liability, negligent security and other areas of commercial litigation. Joe was a fitness enthusiast who routinely participated in 30, 50 and 100 mile bike rides, competed in triathlons, and was an avid Washington Nationals baseball fan. 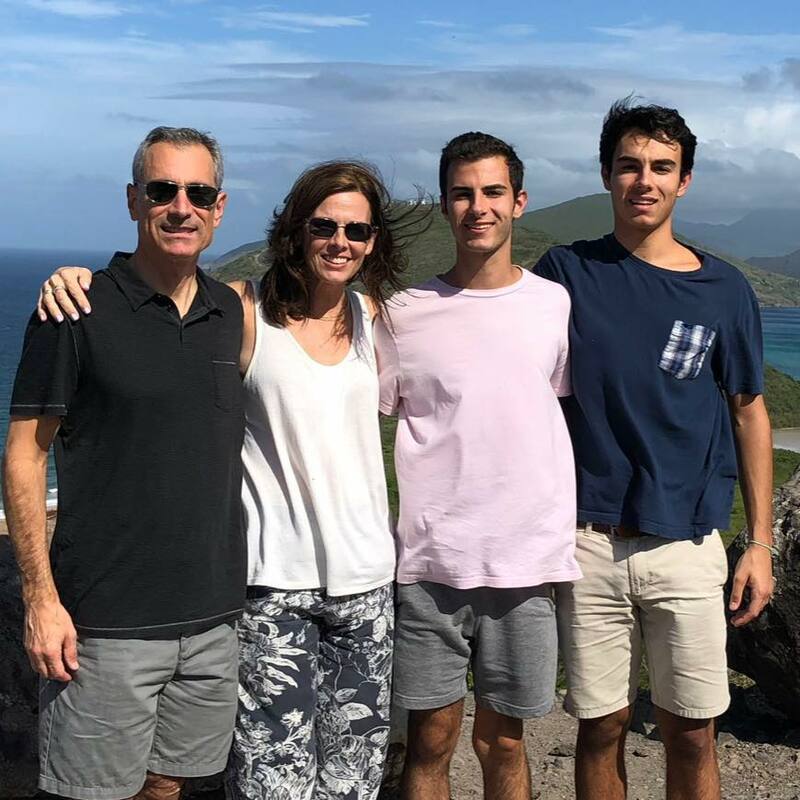 Although Joe was passionate about many things, his greatest love was for his wonderful wife Tracy, and his sons Nicholas and Matthew of whom he was extremely proud. Joe was a man of great integrity, a firm leader at Bonner Kiernan, an amazing husband and father, and a friend to anyone who knew him. He will be sorely missed.